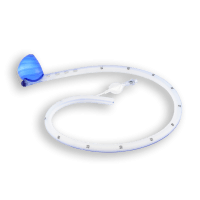 The MIDBAND TM gastric band is an implantable device intended to permit significant weight loss in the case of morbid obesity, by restricting the quantity of food ingested. 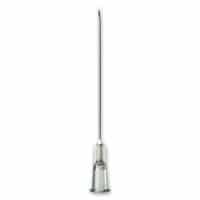 The new port MIDPORT TM is more stable with a larger basis and the suture is optional. The MIDBAND TM is hightly flexible and supple: no rough edges, no bulky external locking. 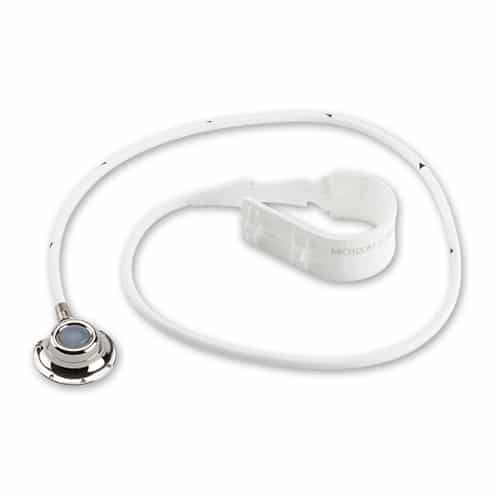 The MIDBAND TM gastric band is an implantable device made of silicone and titanium. The product does not contain latex. 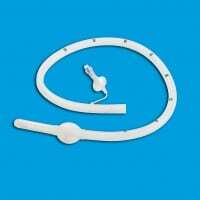 The MIDBAND TM adjustable gastric band is a long term implantable device designed for obesity surgery. It is an option for obesity surgery as the sleeve gastrectomy or the gastric by-pass. Please consult www.IFSO.com. 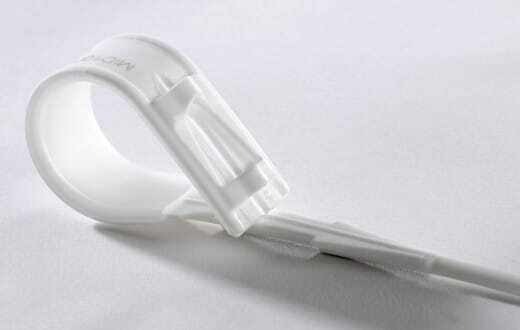 The MIDBAND TM is fitted by laparoscopic surgery procedure with general anaesthetic. The interior diameter of the MIDBAND TM can be adjusted. This adjustment is done by adding or removing physiological saline solution via a subcutaneous implantable site, connected to the MIDBAND TM by the catheter. One of the main benefits of an adjustable gastric band is to be a reversible procedure. This procedure does not close any door for the future, in case of another surgery. It is also the less traumatic procedure even complication can occur during and after surgery like for instance: sleepage, migration, leakage…. . Please consult www.IFSO.com. 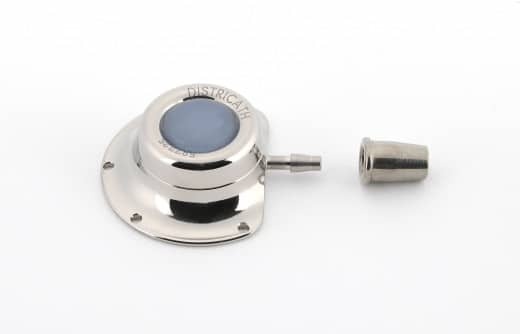 The features of the MIDBAND TM makes it flexible, supple (introduce through a 12 mm trocar) with a low pressure adjustment (7ml) and full radiopaque. These characteristics contribute to the global efficiency of the band. 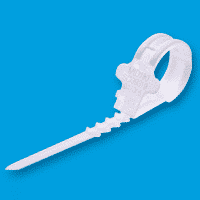 The MIDBAND TM intended to permit significant weight loss by restricting the quantity of food ingested. Significant results can be consulted in the prospective medical study published in OBESITY SURGERY - DOI 10.1007/s11695-011-0508-9. 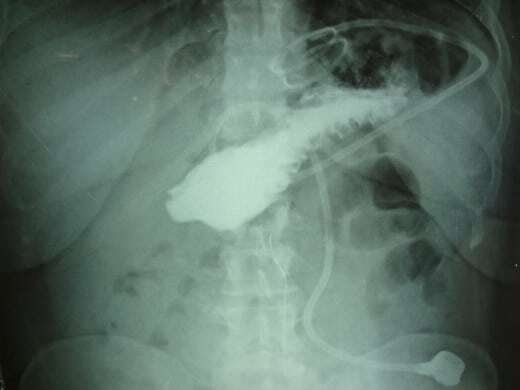 The most important with an adjustable gastric band is the patient follow-up. With such patient care the results are reinforced. With good adjustments and follow-up patients can successfully decrease their weight loss and keep a good quality of life as shown in the prospective clinical study published in OBESITY SURGERY – DOI 10.1007/s11695-011-0508-9.